I was in my local Superdrug last week and spotted a Makeup Revolution stand. I've been waiting for one of the two Superdrug stores near me to start to stock the brand so I was very excited when I see they finally had! 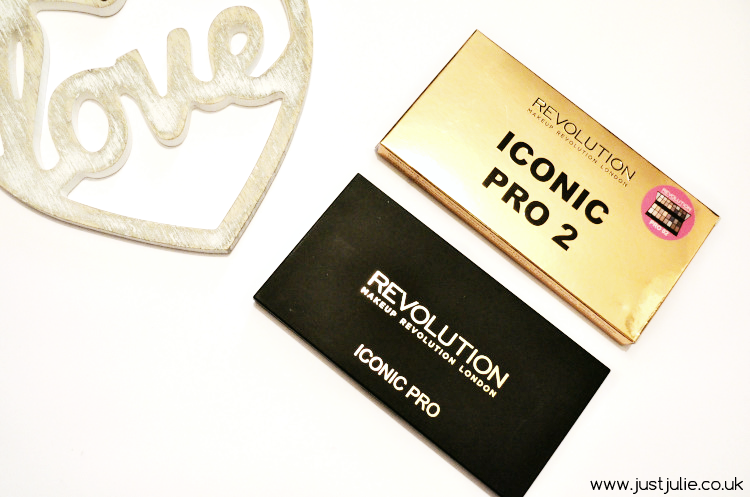 Having already been sent and reviewed the Makeup Revolution Iconic Pro 1 Palette I had to pick up the second palette, Makeup Revolution Iconic Pro 2 Palette and see if it was as good as the first palette. As you can see the top row is all mattes and the bottom is shimmers, all of which are equally highly pigmented. I like this layout as it keeps the palette looking neat and simple. 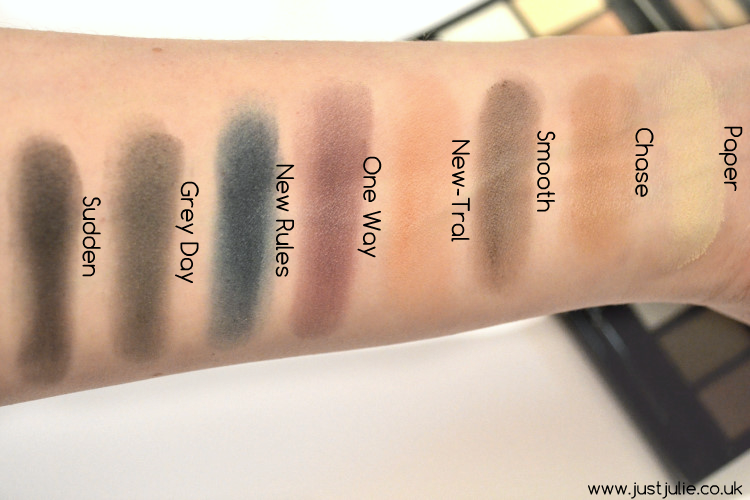 Now shade wise there is a great mix of neutrals with a few pops of colour in the shape of 'One Way' and 'New Rules'. 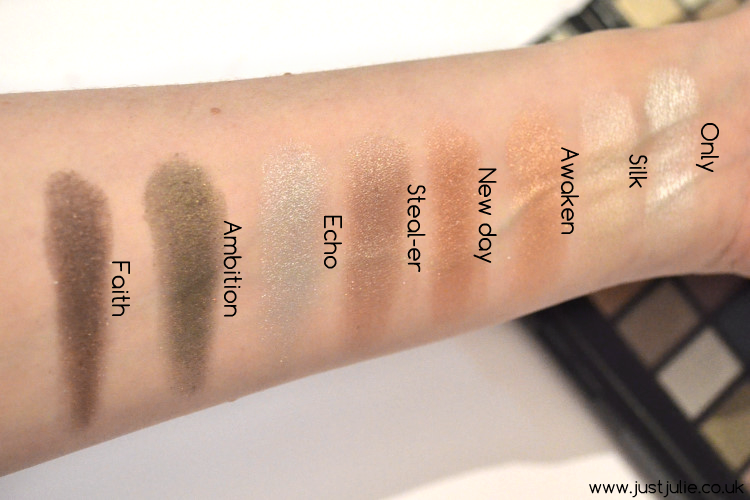 I do like the matte shades but for me the shimmers are the winners to me, purely as I think they're so stunning and you'd be able to wear just one shimmer colour, a little bit of eyeliner and there you have a simple, easy, quick and stunning eyeshadow look. 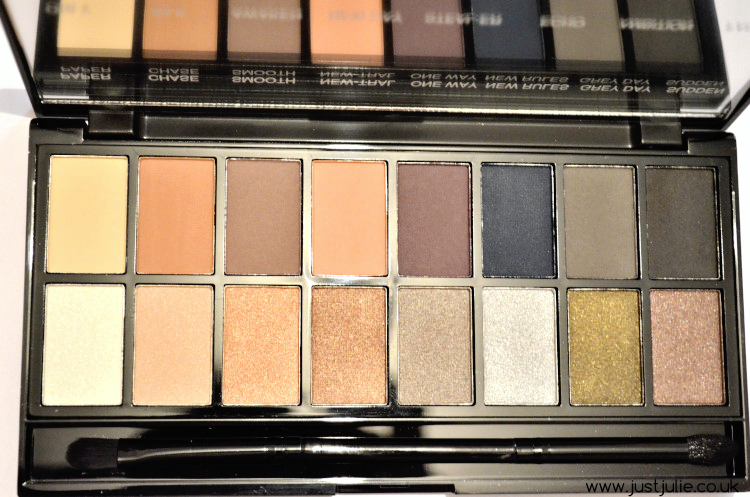 Out of the two Iconic Pro palettes I will have to say that the first one is my favourite, due to the fact that virtually every colour is something I'd wear, whereas with this some of them would go untouched as they don't compliment my eye colour and skin tone, but as I said at the start, the quality and longevity of both palettes are the exact same, it just comes down to shade preference and for me the first palette is the winner for me! You can purchase either Makeup Revolution Iconic Pro Palettes from Superdrug or Makeup Revolution for just £6.99 each. 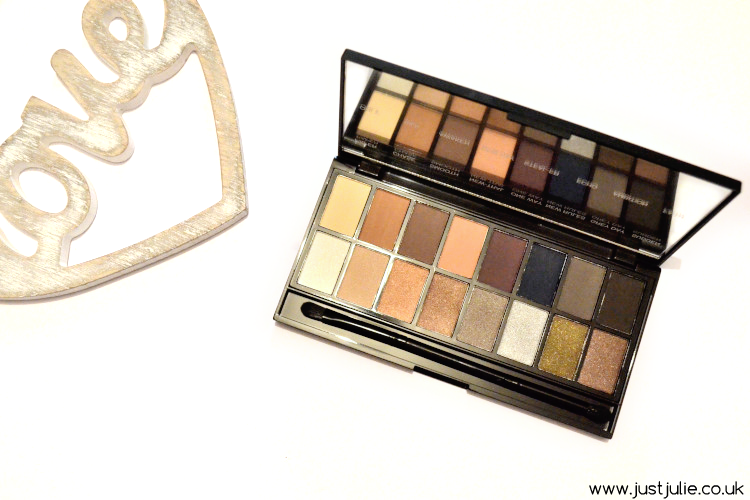 Have you tried either of these palettes? Which one is your favourite?